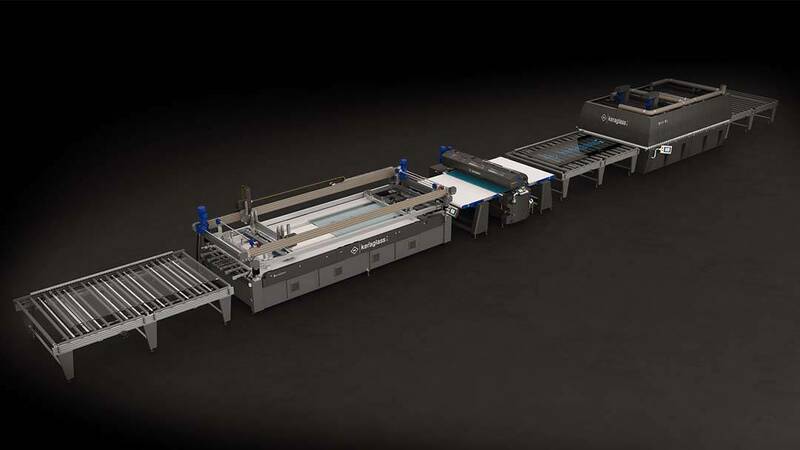 This type of high productivity line is particularly indicated for architectural glass, furniture glass, and shower box panels. This line is also suitable for the production in series of large decorated or coated glass sheets, that can be put on the market, and made available to smaller glass maker companies for the final finish (cutting, drilling, tempering, grinding, etc.) and subsequent retail sale.